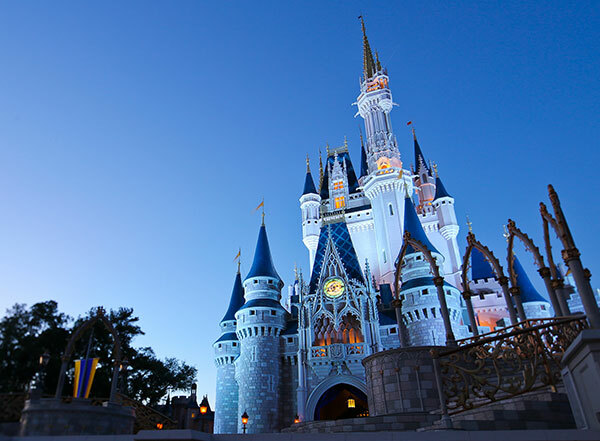 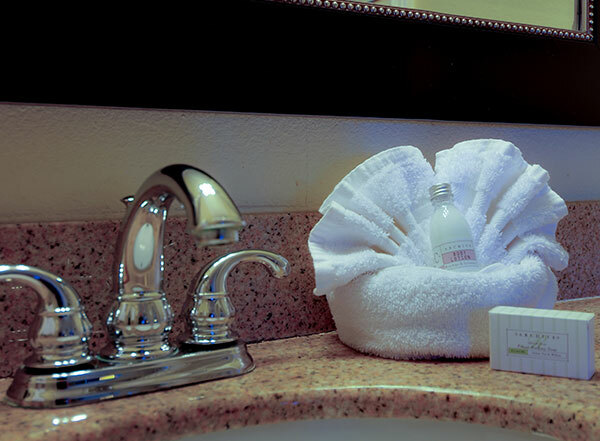 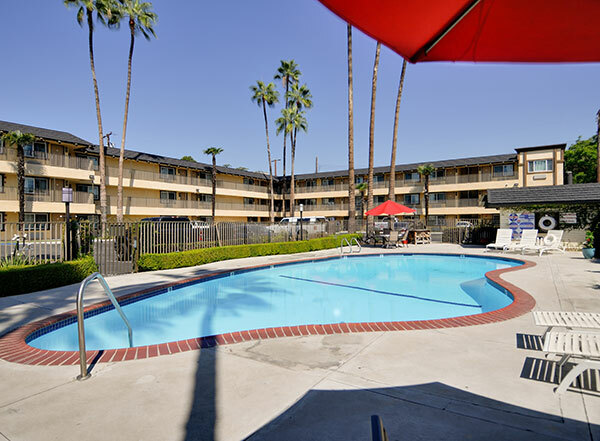 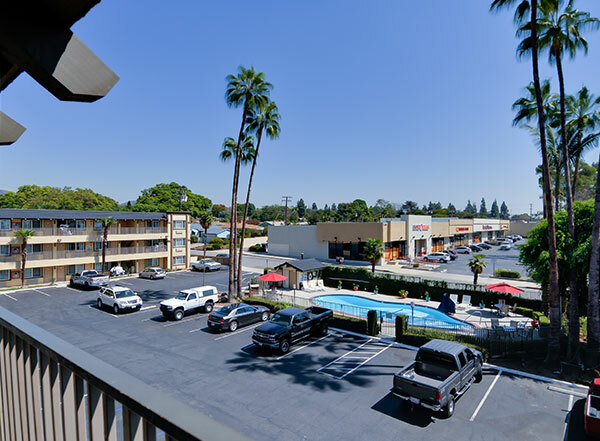 The Vagabond Inn Whittier hotel is conveniently located near many Los Angeles and Orange County attractions, including Knott's Berry Farm, Disneyland, Universal Studios, Santa Anita Race Track and Los Angeles County's sports arenas. 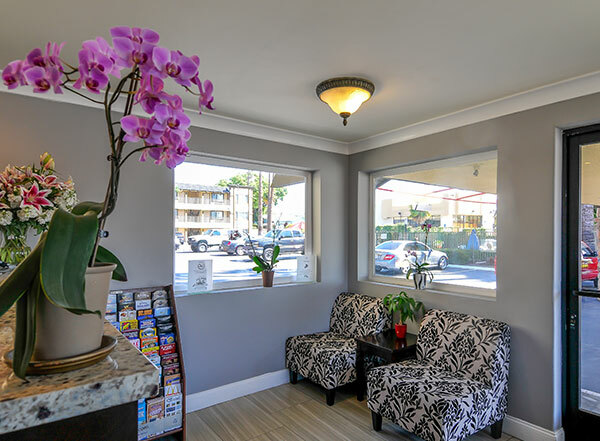 Additionally, our hotel in Whittier is just minutes to Whittier College, Rose Hill Funeral Home, Presbyterian Intercommunity Hospital, Whittier Hospital Medical Center, the Nixon Library and the Whittier Narrows recreational area. 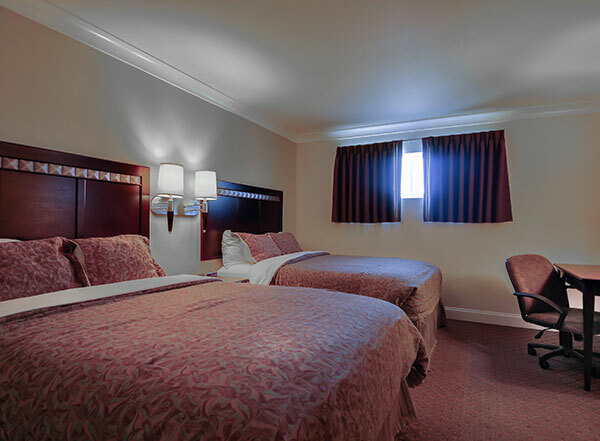 Convenient for business travelers, we have newly renovated, business-friendly rooms with ample work space, flat screen TVs, free WiFi, free parking and other valued amenities, including complimentary continental breakfast, a swimming pool and pet friendly rooms upon request with an added charge.